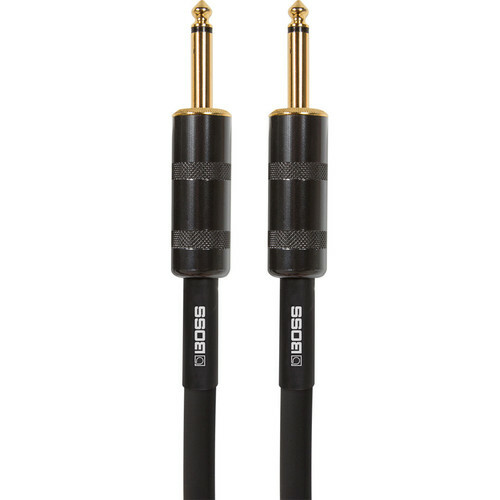 The 5' BSC-5 Speaker Cable from Boss is designed to deliver performance when transferring audio between amp heads and speaker cabinets. 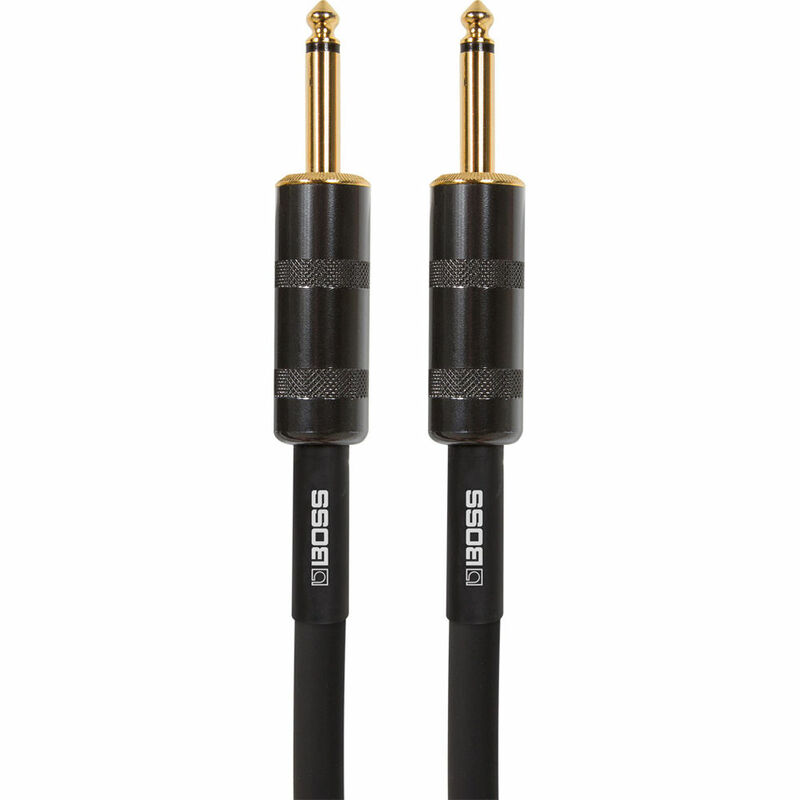 The cable features unbalanced 1/4" connectors on both ends and is equipped with 24kt gold-plated contacts. The oxygen-free copper core wire transfers your amp's sound with fullness, clarity, and punch.